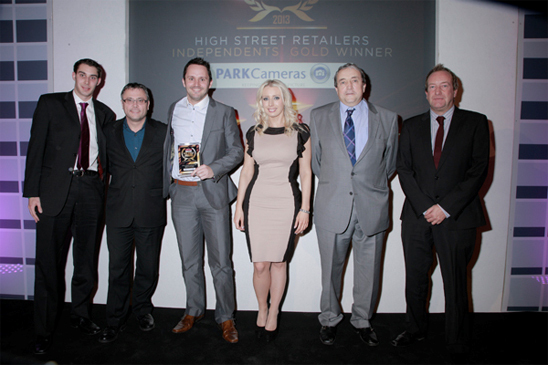 Park Cameras win Gold Good Service Awards! On 7th February 2013, the Amateur Photographer Awards took place at the Film Museum, County Hall, London. At this event, awards were presented to those products that were deemed to be the best throughout the last year, in no less than 16 different categories. To see the winners, visit www.amateurphotographer.co.uk. The What Digital Camera and Amateur Photographer Good Service Awards were presented at the same event. These awards are voted for by customers who felt that the store they voted for were able to provide them with the right information, the right products and at a good price. The Good Service Awards celebrate retailers that understand the needs of a photographer and that make the buying process simple, and celebrates those that do it well. Readers and web visitors of What Digital Camera and Amateur Photographer are invited annually to rate the service they have received both online and on the high street between one and ten. At the end of each year, these scores are tallied up and each store that received more than 100 votes receives an average score. Retailers are only presented with a coveted Good Service Award if they achieve over 90% positive feedback - think Michelin Stars but for photography! 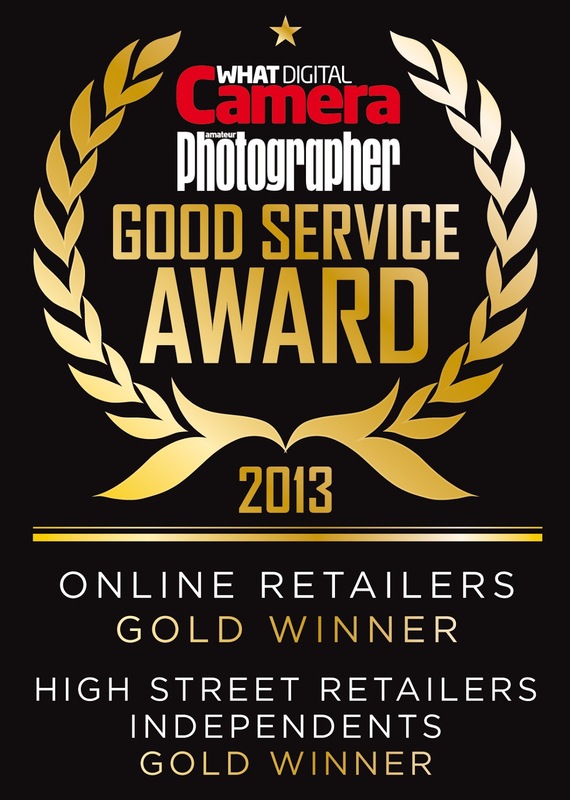 This year we are pleased to announce that once again, Park Cameras won Gold Good Service Awards in both the Online Retailer category, as well as for an Independent Retailer. These awards are the latest in an unbroken series stretching back to 2007. We would like to thank all our customers for voting for us, and we will strive to continue providing the best service possible throughout 2013!